Choose the right package and sell your property fast. Choose your desired package and let your property fast. How much we can save you. How we differ from the rest. Whilst online estate agents offer attractive prices, customers often face hidden charges later. 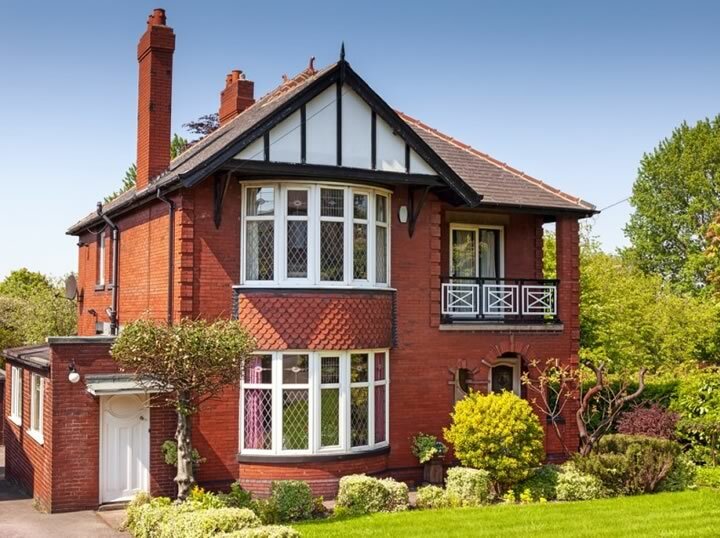 Traditional estate agencies charge thousands of Pounds for standard services. 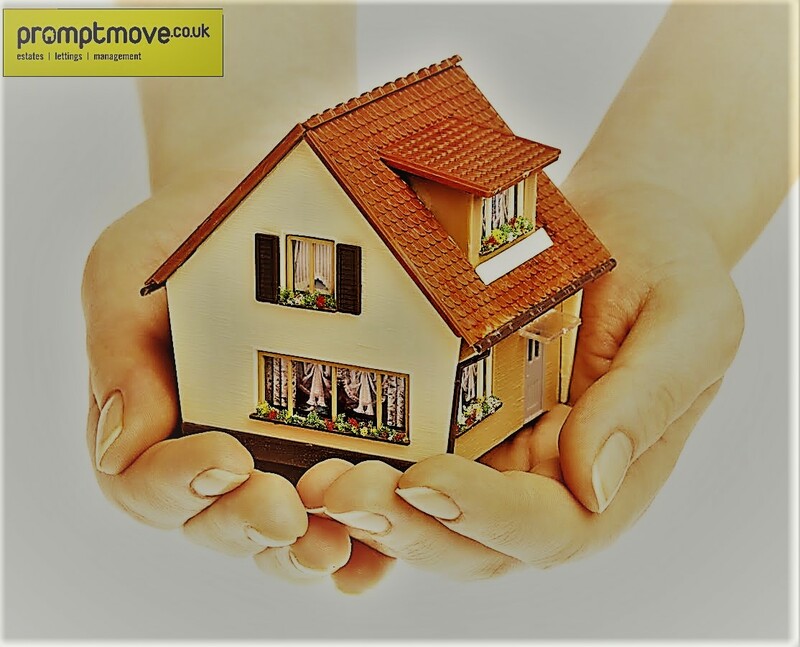 At Promptmove, you can sell your property for £499 and absolutely no hidden extras. Online estate agencies don’t offer any flexibility to the customers who may choose to use traditional services. High Street agents do offer the traditional services but the fees are somewhere between 1.5% to 4% of the sale price. At Promptmove, you can enjoy all the traditional services for just 1% fee. Whilst the Online agents offer the online marketing, there is no guarantee of national exposure of your property. High Street agents focus on local marketing which may reduce the sale chances of you property. At promptmove, your property will be showcased at national level. Online estate agents neglect the important local market. 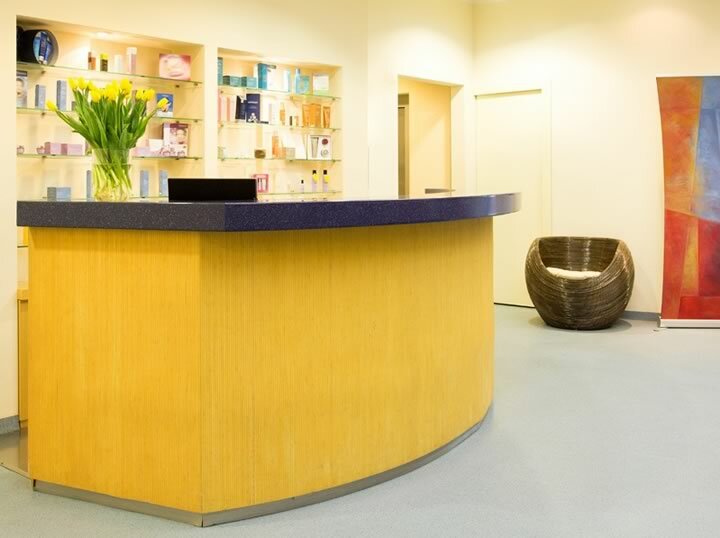 High Street Agents usually carry out reasonable amount of local marketing. At Promptmove, we market your property to the local market to achieve best results. Online estate agents usually don’t connect with the market through any physical link. High Street agents do have high street offices as expected! We operate from our local office. You are welcome to visit us. Traditional estate agents posses good experience. That said, the impact of their experience is usually limited by same boring drills. At Promptmove, we have over 35 years of combined experience and we continually shine it with innovation and our forward-thinking approach. Only a handful of Online estate agents offer an online platform to their customers with a limited functionality. The primitive business approach of the Traditional estate agents keeps the online platforms as a foreign concept to them. We empower our customers by enabling them to control everything from viewing times to accepting offers and beyond by our E-Platform. Mostly the online estate agents charge additional fees for the EPC. The Traditional estate agents usually offer the EPC. At Promptmove, we offer EPC as standard with both of our packages. Usually the Online estate agents do not provide the For-sale/To-let boards. 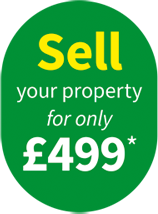 Traditional estate agents usually offer the For-sale/To-let boards as standard. 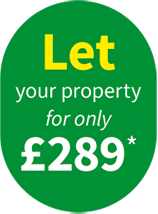 At Promptmove, we provide professionally designed For-sale/To-let boards as a standard service. The Property Ombudsman (TPO) scheme has been providing consumers and property agents with an alternative dispute resolution service since 1990. 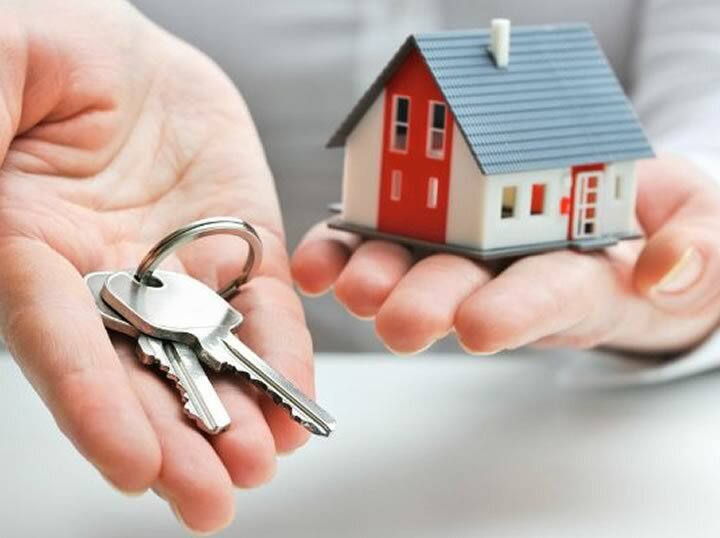 It is a government approved scheme to provide independent redress in relation to disputes between consumers and property agents. Due to our unassailable reputation, we have SAFE – Safe Agent Fully Endorsed – accreditation. SAFE is a mark denoting firms that protect landlords and tenants’ money through client money protection schemes. We are a proud member of The Tenancy Deposit Scheme (TDS). 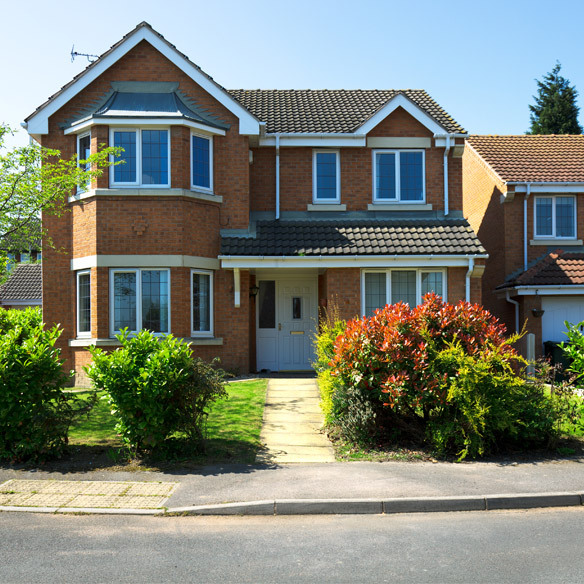 TDS is a government approved tenancy deposit protection scheme in England and Wales operated by The Dispute Service Ltd. TDS is a not-for-profit organisation. It is a headline many of us expected, but perhaps not to the degree that has occurred. The Council of Mortgage Lenders has confirmed a “weak start to 2017” for the buy-to-let market, and there is no sign this will change at present. The Buy-to-let deals face themselves in a different territory with the stamp duty hike.